Fully renovated first floor 2 bedroom unit. 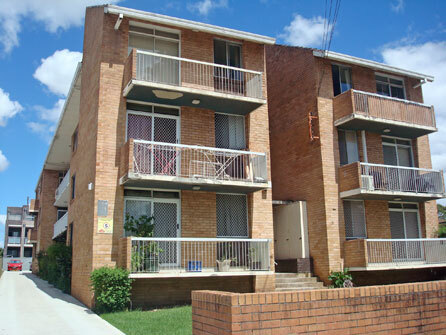 5 minutes easy walk to Lidcombe station. Right next to primary school. Excellent for first home buyer or investment. kitchen, electric cooking, built-in, large balcony, one carspace.